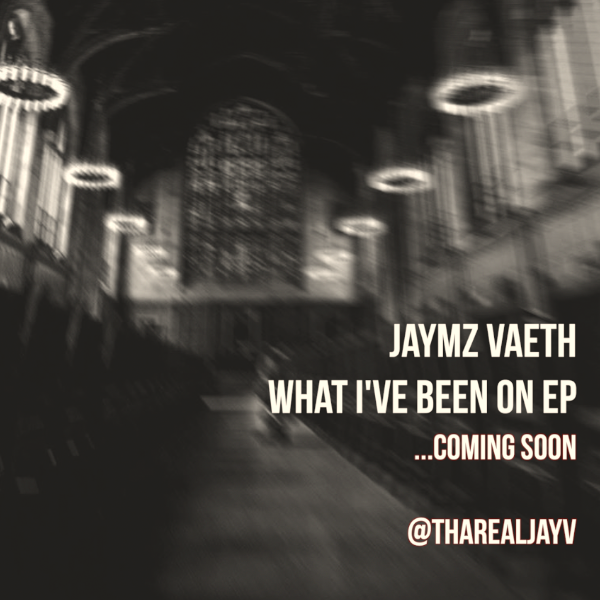 Up and comer Jaymz Vaeth has plans to introduce the scene to his music through a new project in the coming future. His upcoming EP is set display what who he is as an artist with "What I've Been On". For this new release, that may or may not end up on the EP, Hurts' Supa Bwe joins in for a song called "Winter Beast".